Voyager 1 has held the distance record for a captured image for the past 27 years thanks to its legendary "Pale Blue Dot" photo (3.75 billion miles away from Earth), but that milestone just got smashed. 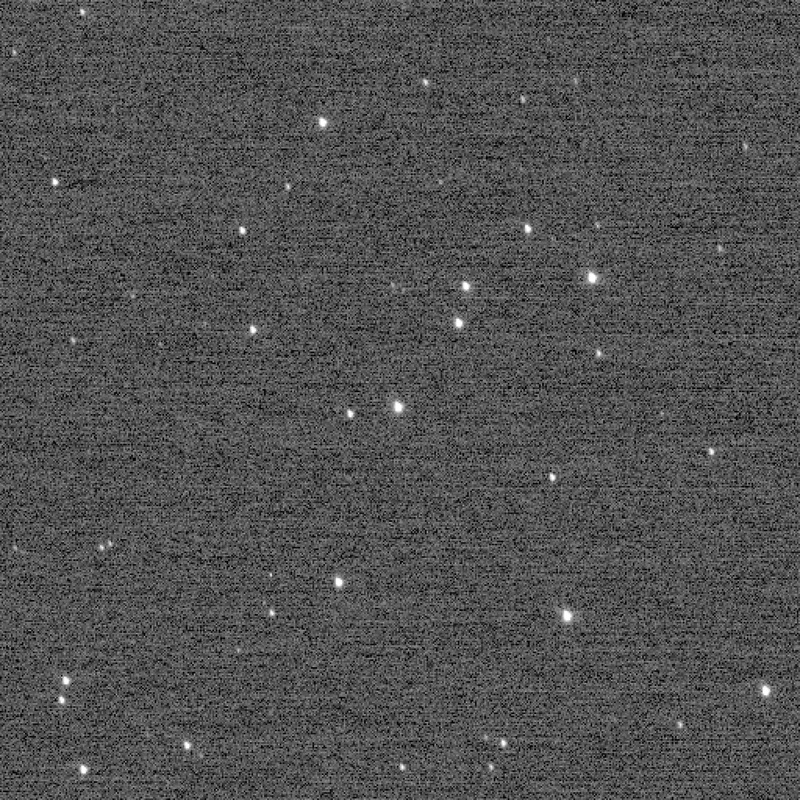 NASA's New Horizons probe took pictures of Kuiper Belt objects at a distance of over 3.79 billion miles from our cosmic home on December 5th. They weren't technically the first images to break the record, though -- an image of the "Wishing Well" star cluster from two hours earlier (below) has that honor. The kicker? That record is likely to be broken again within a matter of months. Voyager 1's achievement lasted as long as it did because the mission crew shut off the camera shortly after capturing the Pale Blue Dot image. That won't be happening with New Horizons. The spacecraft is slated to swing by another Kuiper Belt object (2014 MU69) on January 1st, 2019 and record more imagery in the process. So long as the mission goes according to plan, New Horizons could hold on to its lead for a long time.